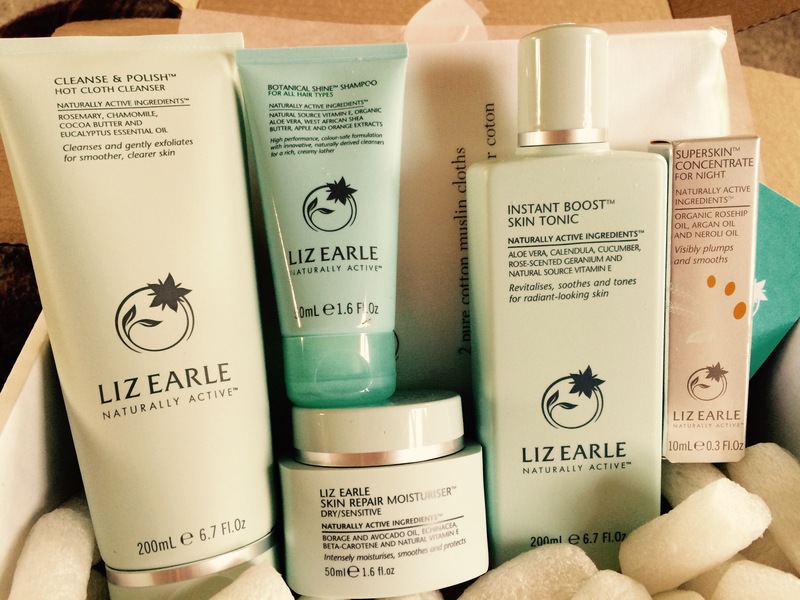 For a long time I have heard many people tell me how amazing the Liz Earle cleanse and polish kit is. Consisting of a cleanser and Muslin cloth, the two are said to leave your face feeling extremely smooth and have radiant feeling skin. I have to say I am really bad when it comes to treating my face. My makeup routine only consists of a face wipe which may sound like blasphemy to some of you. I suffer with dry and sensitive skin and have tried cleansers before but they only seem to make my skin worse, so I have always returned to my trusty face wipes. After one of my friends reminded me again how amazing this product was I thought I would try it for myself. Initially I bought the cleanse and polish kit 100ml with two muslin cloths for £15.50 directly from the Liz Earle website. Goodbye face wipes, hello new skin! I saw results after just one week. Using the kit twice a day made my skin feel really soft and fresh. It removes all your makeup effortlessly and doesn’t feel too harsh on your face. The cleanser itself is creamy and smooth. Applied in circular motions, you can massage your face for a few minutes or alternatively quickly apply if you are in a rush. The muslin cloth is equally soft but gently exfoliates your skin as you remove the cleanser. I couldn’t believe how simple it was and there were no streaky black marks left from my mascara. The directions on the bottle say one or two pumps of the cleanser but I only use one, otherwise there is too much excess that I don’t need to use. In my opinion the cleanse and polish kit has left my skin feeling smooth, soft and has removed red blotches that often appeared on my face. Due a well timed promo I luckily came across a deal consisting of 200ml cleanse and polish kit with 2 muslin cloths, 200ml instant boost skin tonic, 50ml skin repair moisturiser and 10ml super skin concentrate for night. All products separately would have amounted to over £85, however the deal was only £45. I love a bargain. Another little perk of Liz Earle is that you get a freebee if you spend over a certain amount of money, plus free delivery. 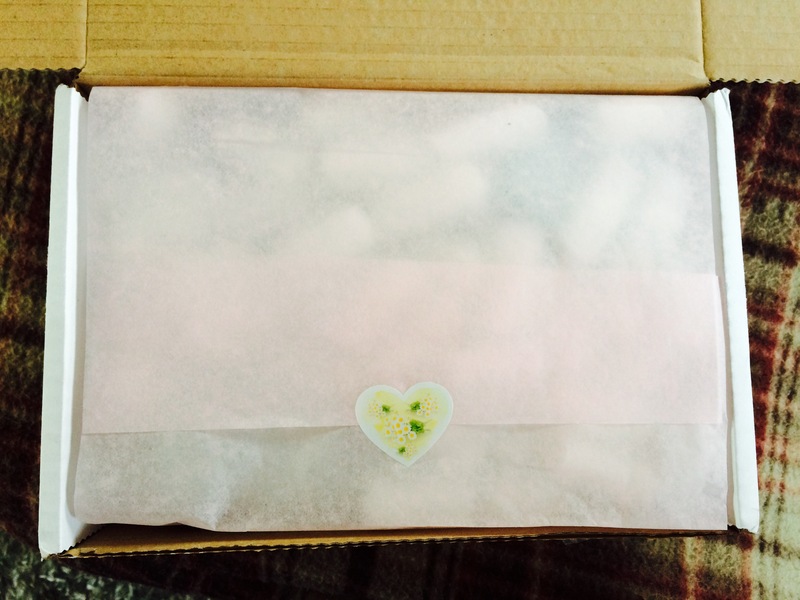 Oh did I mention how cute the packaging is, little touches really do mean a lot. 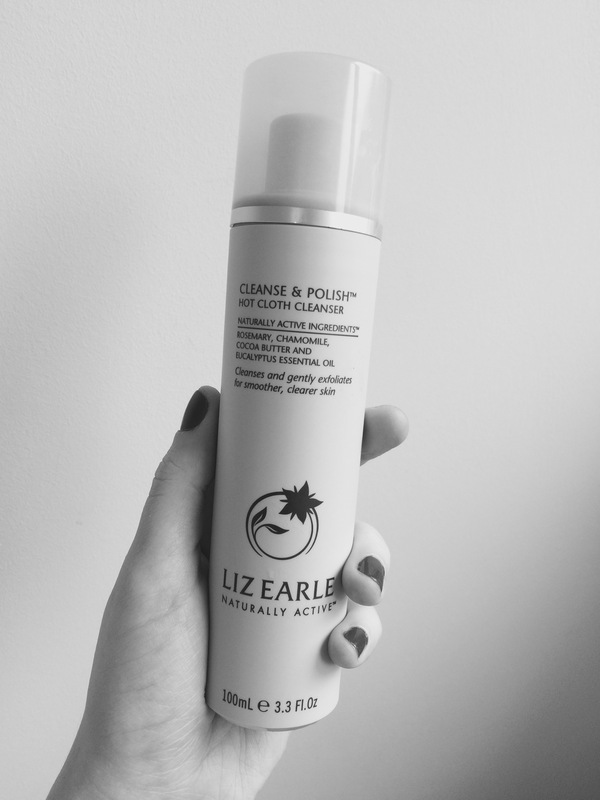 Simply apply to your face and neck after you have used the cleanse and polish. This refreshes the face and leaves you feeling extra moisturised. I always use this after the cleanse and polish! A must have! I use this sparingly as I didn’t want my face to feel greasy after application. After using it for a month it looks hardly used so it is brilliant value for money. 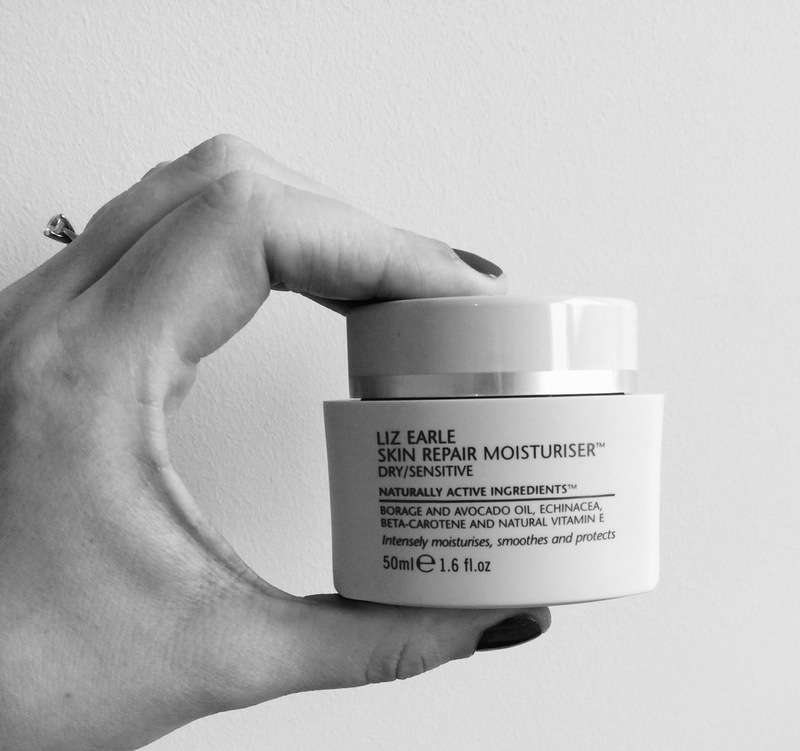 It completes the routine and is the best moisturiser I have ever used. Overall I can safely say I will not be looking back and my face wipes are well and truly history! 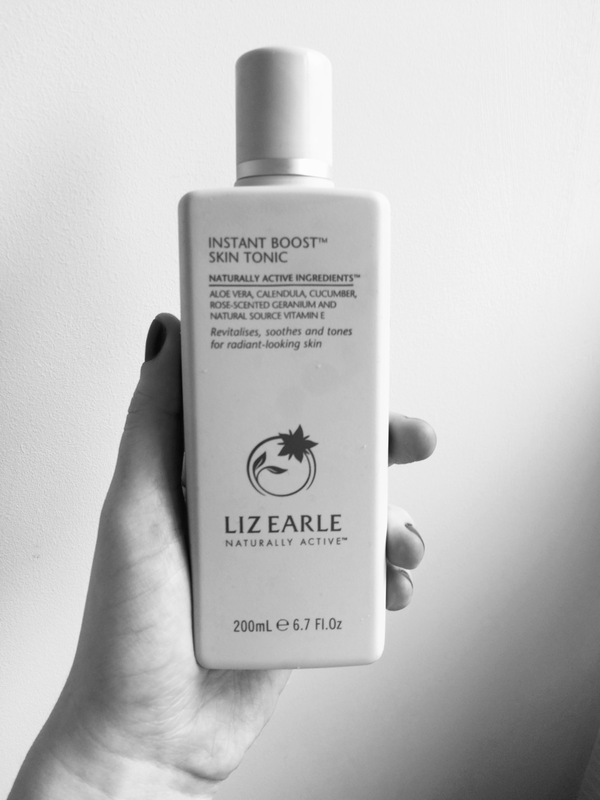 A little treat for your skin really will go a long way so if you haven’t already tried it, become one of the stats and agree that this product is perfect!